Stock # PEC53983, Intercooled Turbo Diesel V-8 6.7 L/406, Automatic, 4796 mi. ONLY 4,796 Miles! 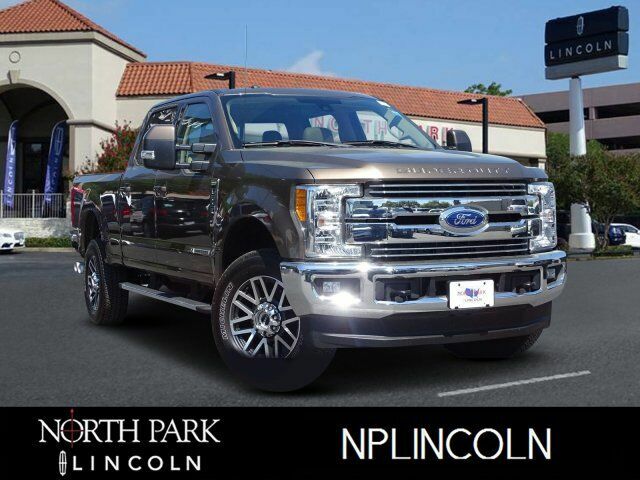 NAV, Heated Leather Seats, Sunroof, Tow Hitch, Back-Up Camera, Turbo, iPod/MP3 Input, Premium Sound System, 4x4, ENGINE: 6.7L 4V OHV POWER STROKE V8 TURBO DIESEL B20, BLIND SPOT INFORMATION SYSTEM (BLIS) AND MORE! Leather Seats, 4x4, Back-Up Camera, Premium Sound System, iPod/MP3 Input, Onboard Communications System, Trailer Hitch, Dual Zone A/C, WiFi Hotspot, Smart Device Integration, Heated Leather Seats MP3 Player, Privacy Glass, Steering Wheel Controls, Electronic Stability Control, Heated Mirrors.